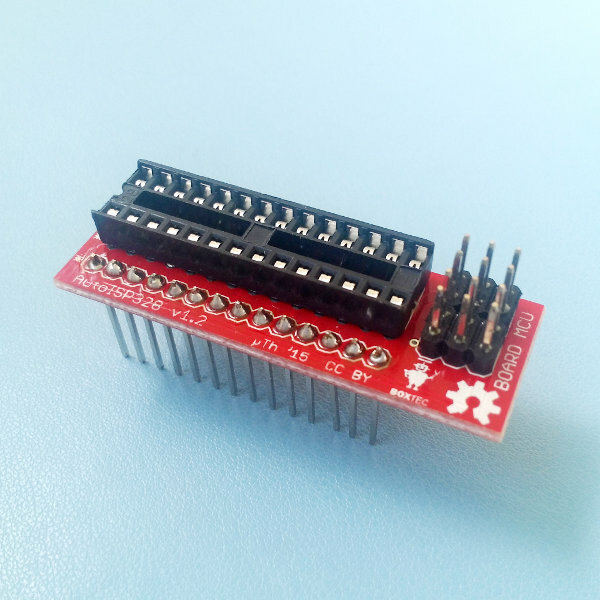 AutoISP from microtherion is a development system to facilitate programming microcontrollers through the SPI protocol without disconnecting your circuit. Note: The AutoISP master board is not included and needs to be purchased separately, see links below. Note: The AutoISP - Slave Board ATtinyX4 comes as kit, headers and the IC-socket have to be soldered.